 Doorsmith has maintained a long-term partnership with Jeld-Wen to produce top quality Interior Door Systems. 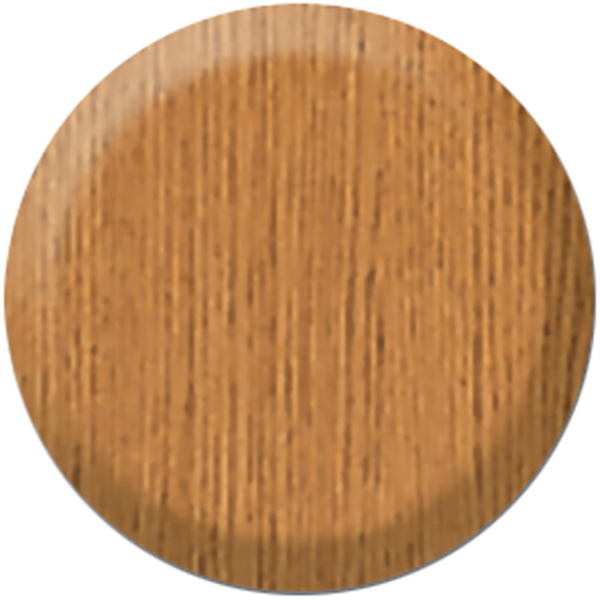 Jeld-Wen materials and craftsmanship represent enduring quality: solid, familiar, just the way you like it. Whether your home is designed completely contemporary or a traditional colonial, choosing well always means looking to a trusted source. 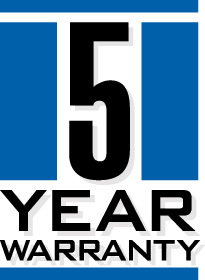 Experience – Over 50 years of trusted, reliable service. Quality – Engineered for style and performance backed by industry leading warranties. Performance – Built to last and perform perfectly year after year. With strength you can see and trust. 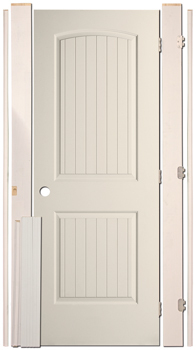 A distinct design that offers the chic ambience of Craftsman stile and rail construction, in a moulded door. 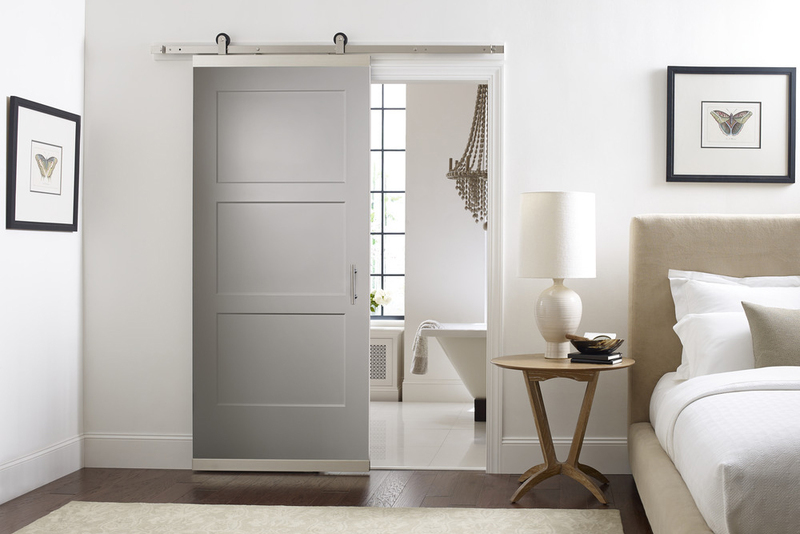 For homeowners who seek an avant-garde door without the added cost, offer the Birkdale. 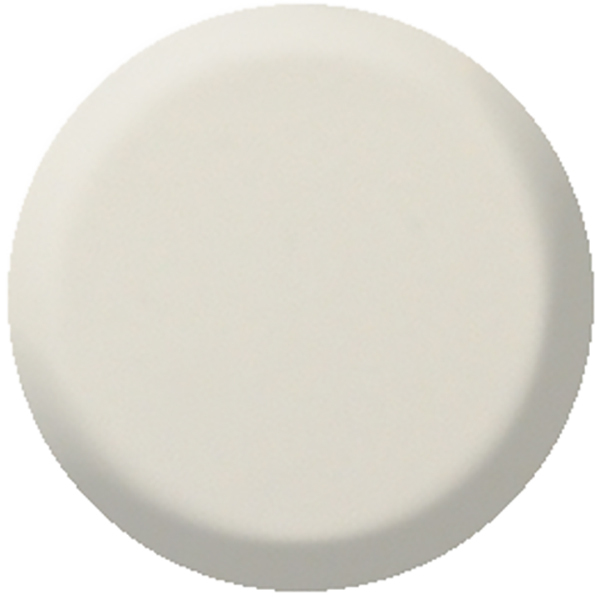 Offer a unique twist on the modern interior door by integrating clean, crisp accents into a smooth panel. The Studio Line allows homeowners to get the modernistic look made popular by interior décor enthusiasts, at an affordable price. 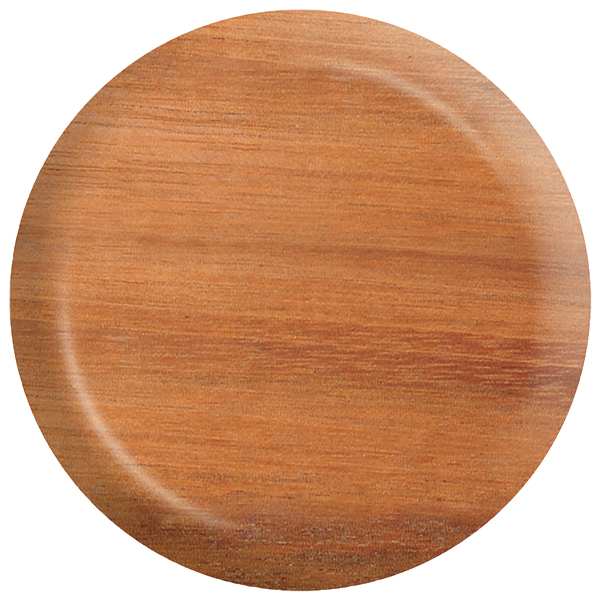 All doors come standard as 1-3/8″ thick Hollow Core. Upgrades to 1-3/8″ ProCore or 1-3/4″ Hollow and Solid Core available. For a streamlined, contemporary feeling. 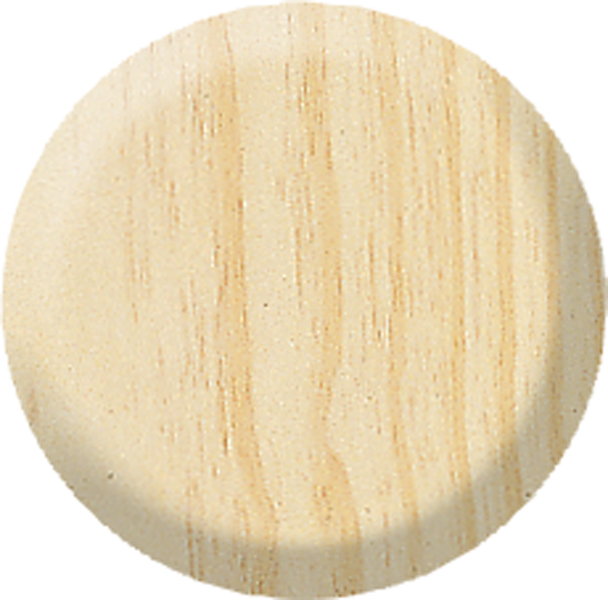 are perfect for your renovation projects. 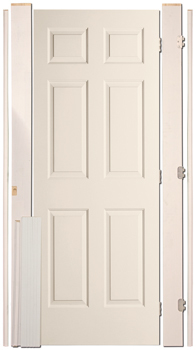 Upgrade any interior moulded door to 1 3/4″ ProCore doors to reduce unwanted noise in your home by 50 percent while resisting dents and dings. 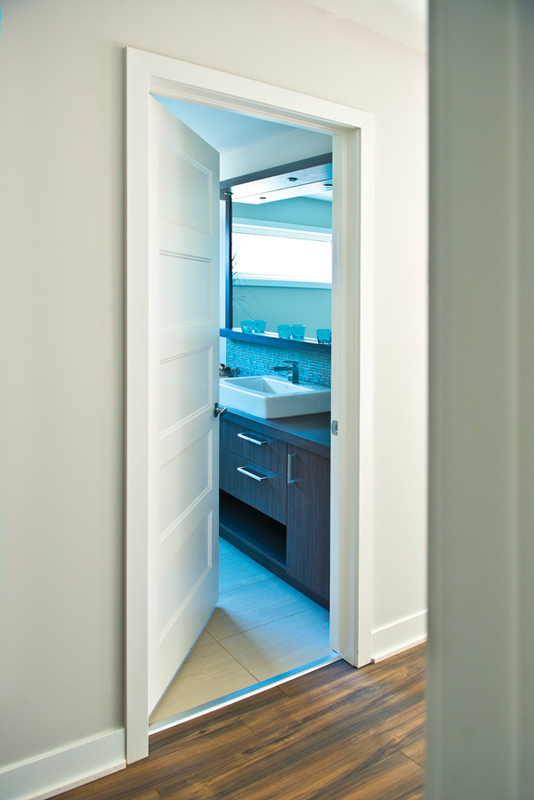 ProCore doors are available with 20 minute fire ratings (when installed with certified jambs and hardware). 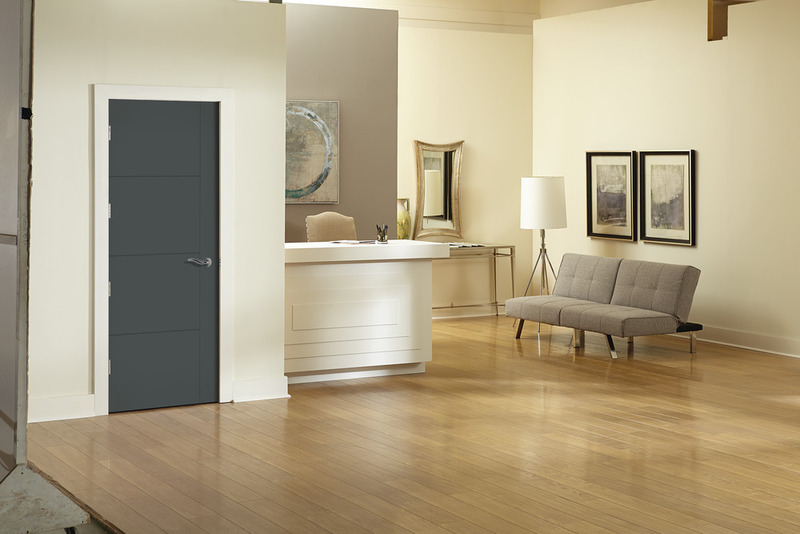 ProCore — The Quiet Door® — is the solid core door for the areas of your home where only the sound of silence will do.